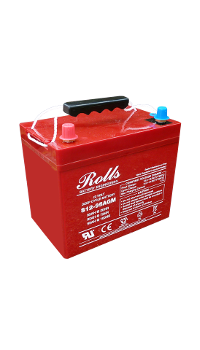 Everything you need to go off grid in your motorhome. 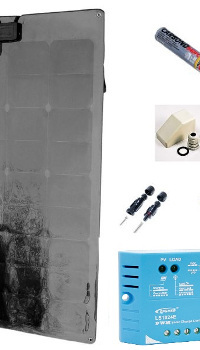 Solar panel kits specially designed for caravans. 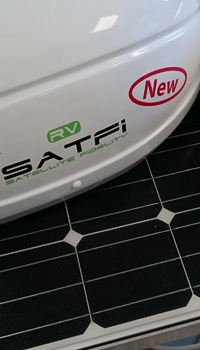 Fitting and Installation Service: In addition to offering a fitting service for motorhome and caravan solar panel kits we also install a wide range of accessories, including Gas Systems, Power, Reversing Cameras, WiFi and more. 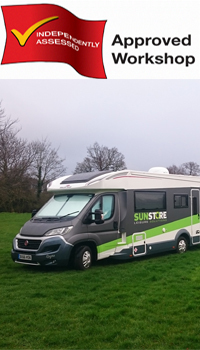 See the full range of motorhome and caravan accessories. 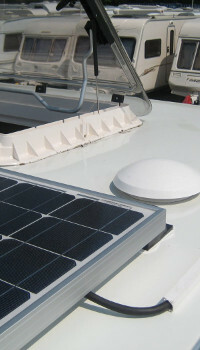 Pop-tops and semi-flexible panels for campervan roofs. 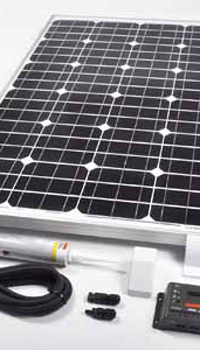 12v solar panels systems for every application. Browse our range of charage controllers. Our store is for everyone including trade and professionals. We go the extra mile. 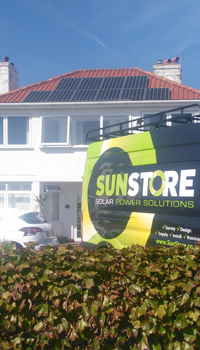 Supplying the most comprehensive and tested range of solar products including 12v Solar Panels and solar kits for caravans, motorhomes, boats, farms, homes and businesses. 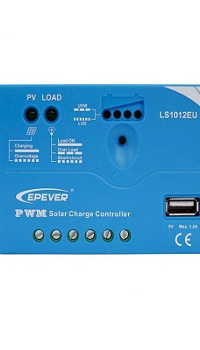 All solar components for battery charging and off grid energy including 12v and portable solar panels and MPPT charge controllers. Our technical team installs and tests all of our products to ensure they are the best on the market. We are always happy to use our knowledge and experience to advise you and help you select the correct product. 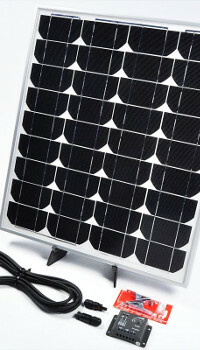 Solar Panel installations on your home, business or farm. 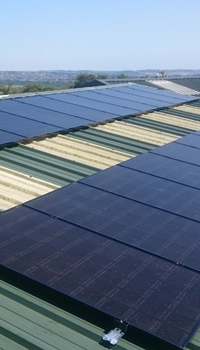 Sunstore, as a professional MCS accredited company, can install your solar system for you to take advantage of the governments Feed in Tariff scheme even when off-grid. From less than a KW up to 250KW, we can help and at a price that will make you smile. 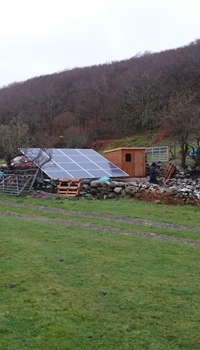 As Off-Grid Specialists we are able to supply power to remote areas or where power is unstable or unavailable. From projects as small as a light bulb in your shed to producing power for your house, business or small town we can supply your power system from sustainable mean. In 90% of project our renewable power systems are more reliable and lower in cost than traditional diesel generators. See our info pages for details or contact us.